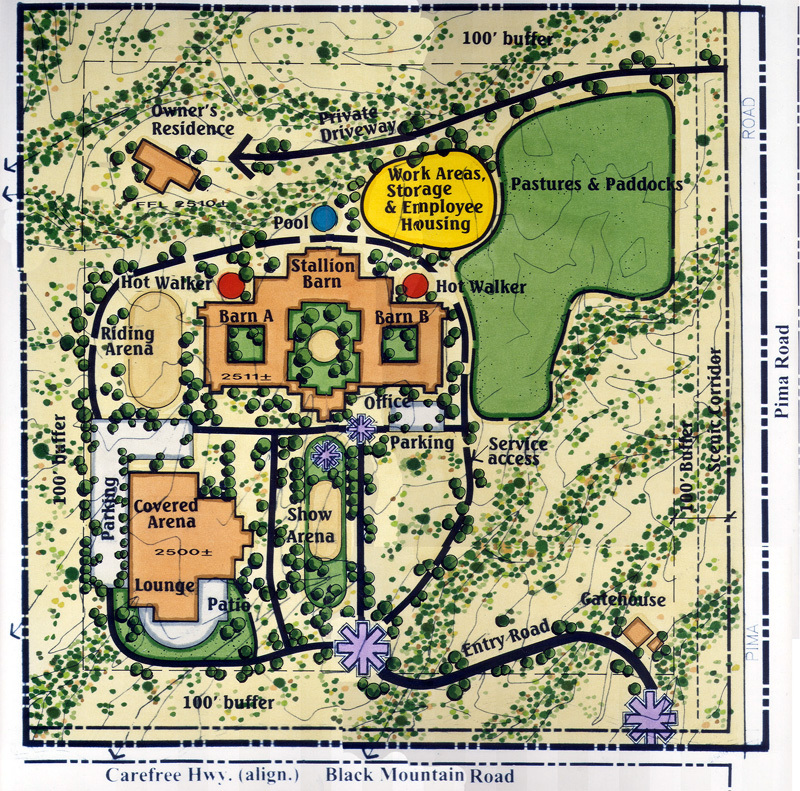 Design One, Inc. gets involved in many public projects. One of our projects has been the Residential Sound Assistance Program (RSAP) for the City of Phoenix Aviation Department, modifying about 1,500+/- in the footprint of Sky Harbor International Airport to lessen the impact of noise on the residents, project costing 25 millions dollars. Design One has also work on several HUD funded rehabilitation projects with the Housing Authority of Maricopa County. 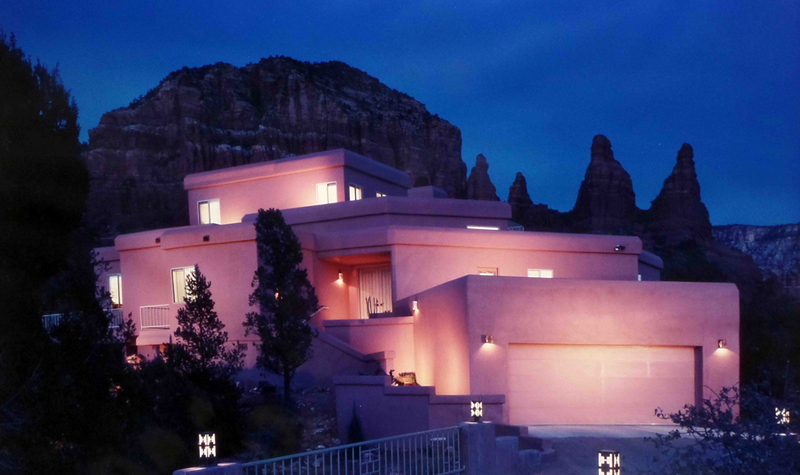 Design One, Inc. has been involved as well in Prescott Maintenance Facilities, and Peoria Maintenance Facilities. 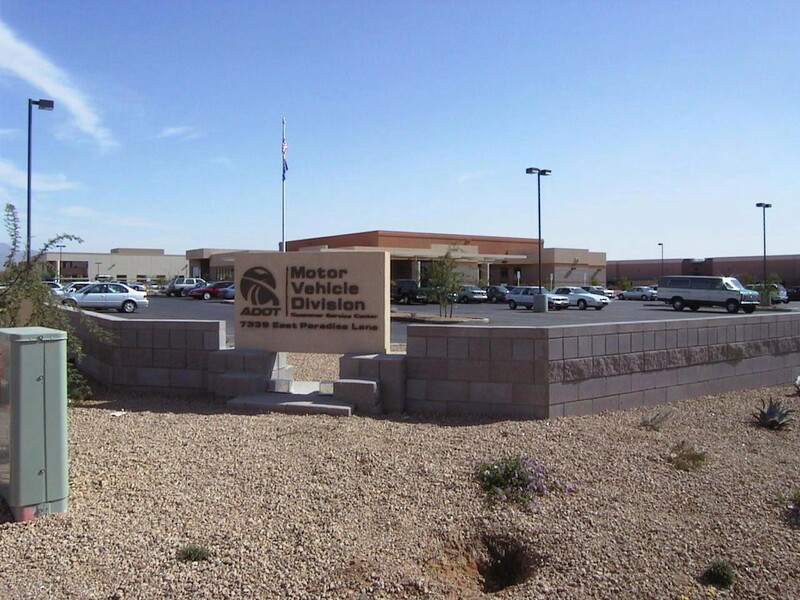 The firm also completed the State of Arizona’s Motor Vehicle Division office in North Scottsdale, Mesa, and Glendale, AZ. Mr. Subra’s team also designed the much-complimented Arizona Department of Transportation rest stop on Highway 70 in Safford. Design One, Inc. was involved in the design and construction project management for Port of Entry Nogales in Nogales, Arizona. Federal and State funded project costing 2.5 million dollars. Recently our team has finalized Cordes Junction Building’s design phase, building is for Silver LEED Building certification, being the first green building for ADOT.